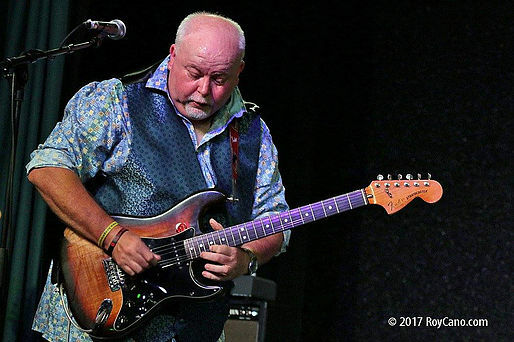 play a heady mix of Blues standards and original material served up with with Oodles of humour, charisma and fun. 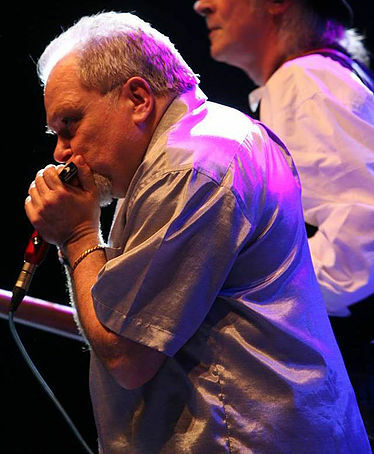 Veteran singer and harpman who has played with everyone from Rory Gallagher and Ray Dorset to Bad Manners, and praised for his harmonica work by no less than Muddy Waters himself. But he is mostly known on the blues circuit, as the pocket dynamo who fronted Ruthless Blues for 20 years. One of the best frontmen in the business! 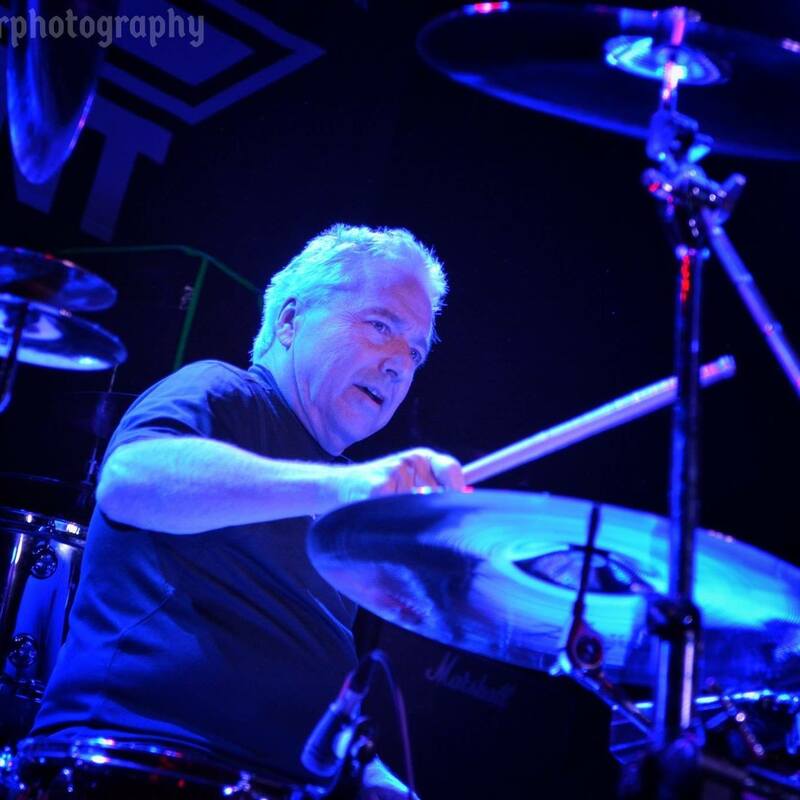 Steve has worked on and off with Stevie for many years; another Veteran of the home counties music scene, Steve has worked with Paul Williams' Blue Thunder, The Sharpees, Hot Club, and Dumpy's Rusty Nuts. He also brings a dash of humour to the mix. 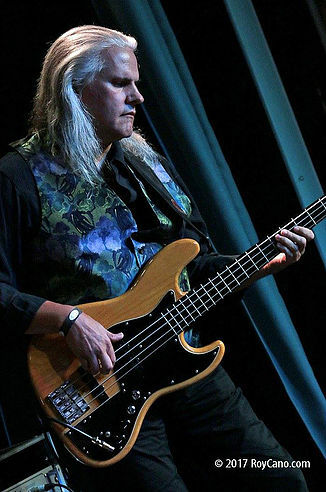 Martyn was a long time member of Ruthless Blues, originally on bass and latterly on guitar. 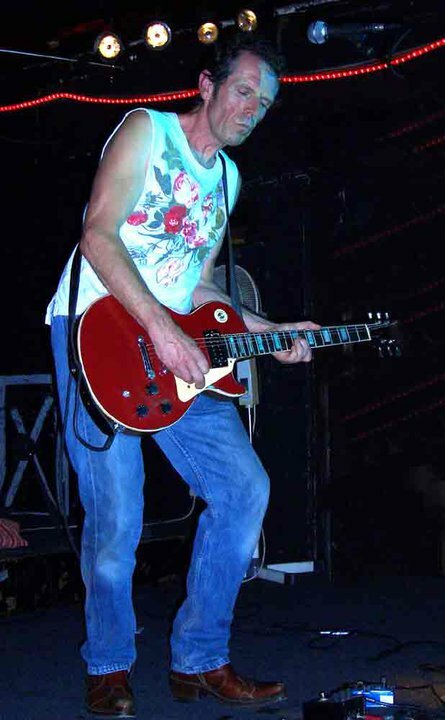 Clive has worked with the likes of Screaming Lord Sutch, Pat Travers, Bernie Marsden, UFO, and many more. He is a guy that knows his way around a drum kit and proves it every time he sits behind a kit - a true powerhouse! A bass man of taste and power is the ideal partner to Clive's driving rhythm. Another stalwart of the home county scene, Richard has worked with the other guys in various projects over the years.